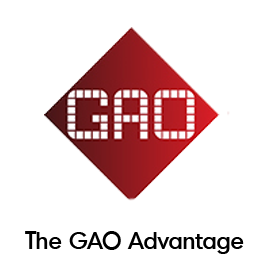 GAO RFID Solutions: An Application for Every Industry - GAO RFID Inc.
GAO RFID Inc.’s large selection of RFID hardware, flexible software, and unparalleled support help companies worldwide to track, measure, and control their assets. The result: RFID applications for every industry that enable organizations to become more productive while gaining important intelligence on what matters most. We have witnessed the widespread global adoption of RFID firsthand and are proud to be the providers of RFID solutions for a wide range of industries and verticals. With our comprehensive collection of RFID Systems, you can trust us to deliver the right RFID solution for your organization.